This beautiful book, recently reprinted due to demand, explores the countryside of Lincolnshire from the Wash to the Humber, revealing its rich natural heritage and ecology, as well as the fascinating and layered human history that has left traces in the landscape of every period from prehistoric to the present. The book combines informative and accessible text with inspiring colour photographs taken specially by the author that have not previously been published. 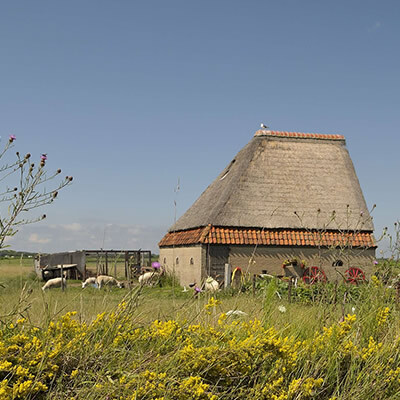 The photographs illustrate the natural and historic features described in the text, while also celebrating the neglected aesthetic qualities of Lincolnshire’s landscape, including its sweeping views and extraordinary skies. 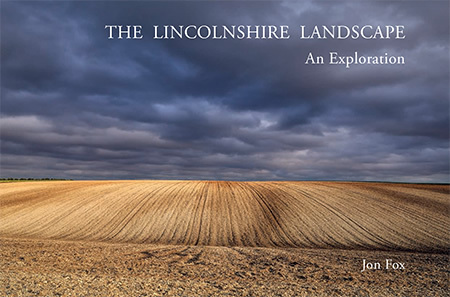 Resulting from several years of field exploration and research by local author Jon Fox, the book offers an informed personal perspective on Lincolnshire’s rural landscape. Above all, it promotes greater appreciation of England’s second largest county and encourages the conservation of its landscape diversity, character and beauty for future generations. Perceptions that Lincolnshire is wholly flat and of limited scenic value are investigated and challenged in this context. All samples are in PDF format. Perceptions - is Lincolnshire’s reputation as flat and lacking in scenic beauty a fair one, and where did it come from? What people say... Comments & Reviews. This is a wonderful book and project - quite unique in what it combines. It works on many levels - as a guide to the county of Lincolnshire - there hasn't been one in print since the Shell guide of the 1960s - as an academic book discussing the geology and human environment and as an excellent collection of images. It makes a great guide for the keen photographer. The book has very high design qualities and the images and text are beautifully produced. This is destined to be a classic study and Jon Fox should be very proud of his achievement. As an artist and a lover of the Lincolnshire landscape I would like to say: THIS BOOK IS ABSOLUTELY BEAUTIFUL! As soon as I saw it I was impressed by it's quality and decided to buy it. 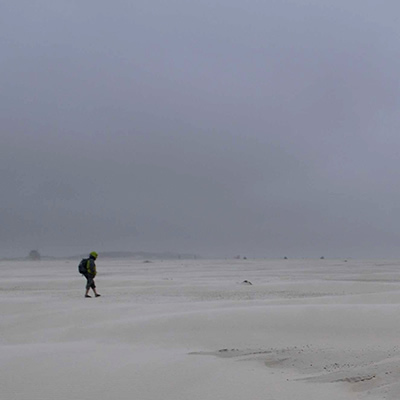 Jon Fox is clearly a very talented photographer and also has an artist's eye. 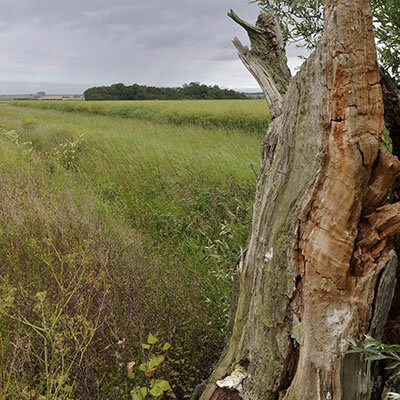 The Lincolnshire Landscape: an Exploration will be treasured and appreciated for many a year and used as a source of inspiration for my art work. 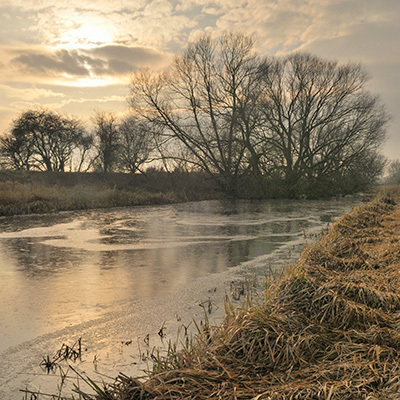 Beautifully produced: Jon can make any Lincolnshire landscape look special. Clearly a lot of time, effort and dedication went into this book and it shows. Well done! This is a marvellous book on the Lincolnshire landscape. The writing style is very accessible and the supporting photographs are stunning. It can equally be enjoyed by a "Lincolnshire Yellowbelly" such as myself whose ancestors have lived in the county for many generations, and by anyone not familiar with Lincolnshire who is interested in learning more about its beauty and diversity. “Jon's passion for rural Lincolnshire is very evident with the publication of his new book which is compellingly written and packed with stunning photography. All fields must be completed, all comments are moderated before being published, thank you.